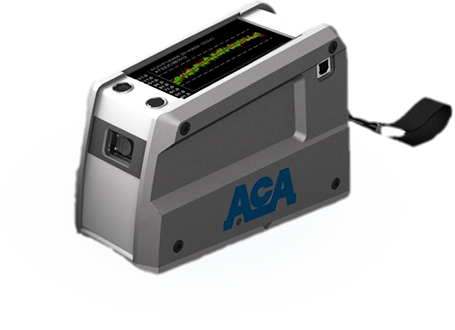 ACA RoQ measures roll hardness profiles, which are used to troubleshoot and optimize roll making, converting and finishing processes. 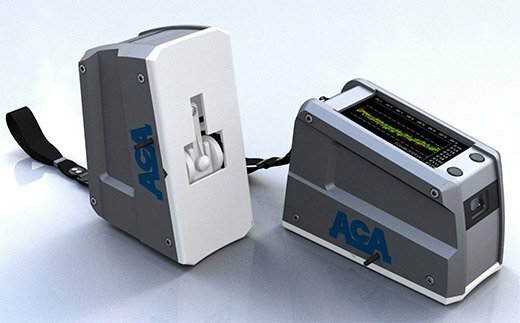 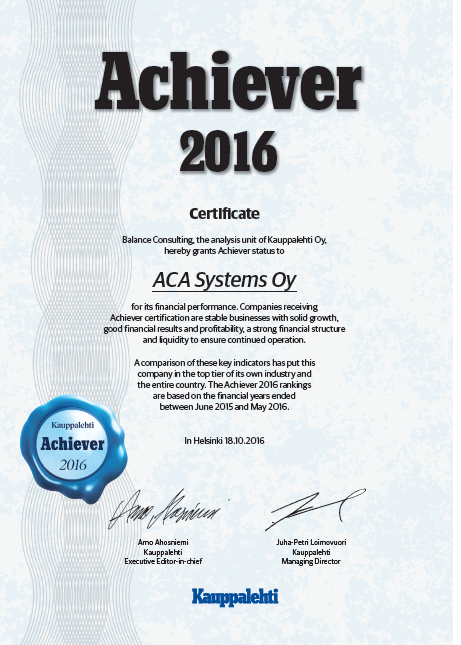 ACA RoQ has unique features such as embedded touch screen, Wi-Fi and built-in barcode reader. 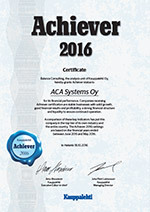 Its unique technology provides very accurate measurement including flexible data transfer and storage.